Time to Take a Hard Look at Utility Companies – Again! STILL BURNING: The coal-fired power plant near Independence, Ark. New Orleans The other day I was talking to an archivist as part of an oral history project about ACORN, and we were covering the early 1970s, and as we got ready to march forward to the 20/80 campaign, she stopped me and said, “What about the utility campaigns?” Good point, and that’s where we will start next time we meet, but it also was a wakeup call and a reminder that gas, electric, and water utilities need to be front-and-center organizing targets once again just as they were in the 1970s for both the same and different reasons. The responsibility of utilities for clean water is obviously front page news these days, underlining the lack of infrastructure investment and, sadly, the willingness to inflict damage to citizens, especially minority and low-and-moderate income families with lead and an array of poisons. Environmentalists have been hammering on power generating companies for some of the same problems as well as trying to wean them from coal burning plants and towards more alternative fuels. The cheapness of oil and gas right now makes that push a little easier, but it’s a fight. The battles of the 70s certainly included the issues of coal and the famous fight of ACORN in Arkansas to downsize the plans for what would have been at that time the worlds’ largest coal burning plant on White Bluff on the Arkansas River between Little Rock and Pine Bluff proposed by Arkansas Power & Light part of Middle South Utilities, now Entergy, but the fights were also over pricing. The costs were escalating for consumers, while businesses and heavy users in industry were paying pennies for power and being subsidized by the small customer or the “biscuit cookers,” as gas mogul, Witt Stephens used to refer to all of us. 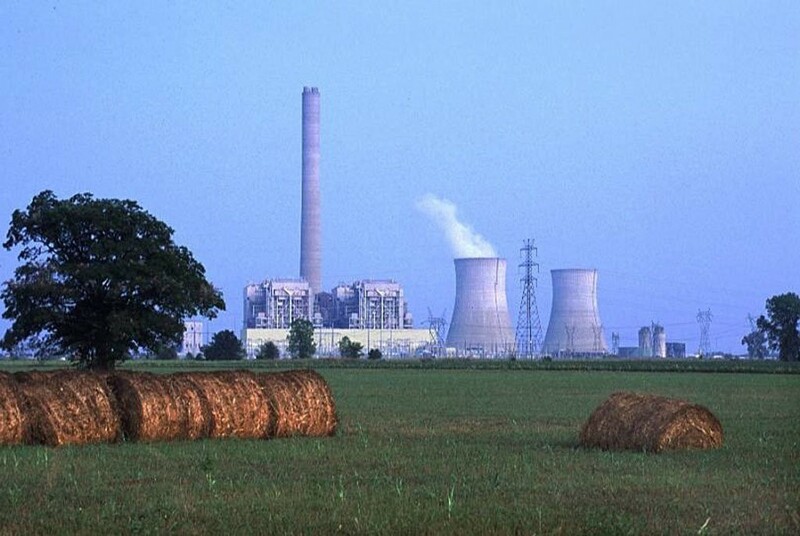 Investor owned utilities, as public utilities, are regulated by public authorities either elected or appointed depending on the state, but that also means that legislators are always open season for utility lobbyists so guaranteed rates of return and paddy cake handling is all too common. 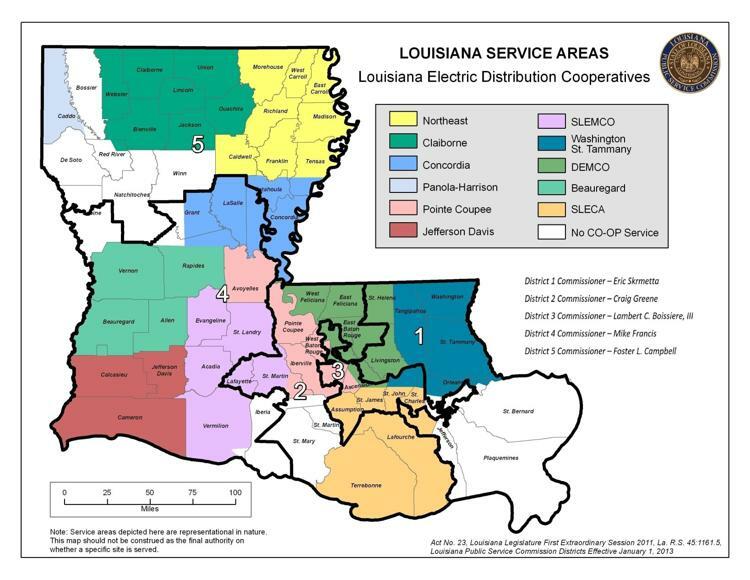 Maybe we’re about to go to war again though as indicated by a huge dispute in central Louisiana with CLECO, an investor owned operation headquartered in the middle of the state and serves only Louisiana residential customers, almost 200,000 of them, and wholesale customers in Mississippi as well. CLECO has the highest rates in the state, and that along with its monopoly position drew the interest of a private vulture firm that specializes in operating huge infrastructure projects. Macquarie Infrastructure and Real Assets is named after an Australian bank, but it’s a US-based operation with offices all around the world and big time assets as well. It specializes in monopoly products that are essential services like ports, airports, and of course utilities. One of its recent properties is the Hawaii Gas company. There can’t be a more captive consumer base that being the sole gas provider on the islands! Macquarie is trying to buy CLECO to keep singing that song, and CLECO’s board was good to go, but the Public Service Commission is elected in Louisiana and so far has refused to approve the merger. Most interestingly they are standing in the way over the very issue that makes CLECO so attractive to Macquarie, the exorbitant utility rates. Macquarie is trying to sweeten the pot by offering consumers a couple of months of free power. Several of the commissioners aren’t fooled though and are demanding that the rates be reduced by 20% or more before they’ll vote yes. Who knows if they’ll stand pat or fold, but it’s worth starting to look at utilities again. Gas prices are going up. Coal is on the ropes, but utility bills are continuing to rise, so it may be time to dust off some of the old strategies and tactics and take a hard look at these companies again and suit up for battle.